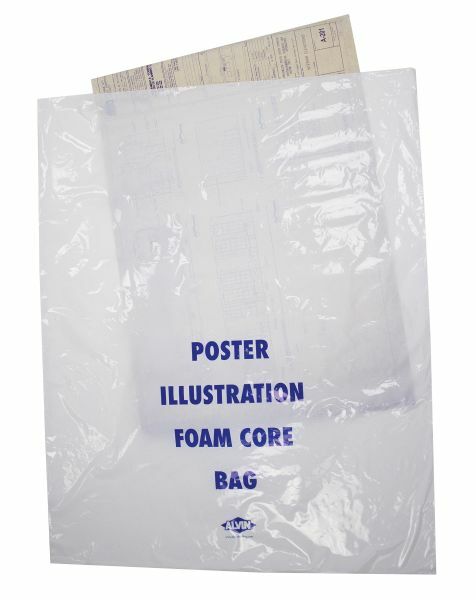 Alvin Poster Illustration/Foam Core Bag 35" X 45"
The perfect way to deliver and protect costly dry mounts from weather. * Keeps fingerprints smudges and dirt off presentation boards. * white low density polyethylene. 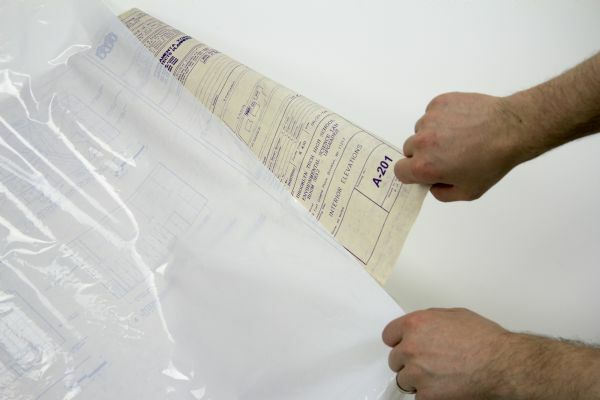 * Fits most popular sizes of foam board. The size is 35" x 45". 35" x 7.5" x 0.25"